With a new month comes new students of the week. 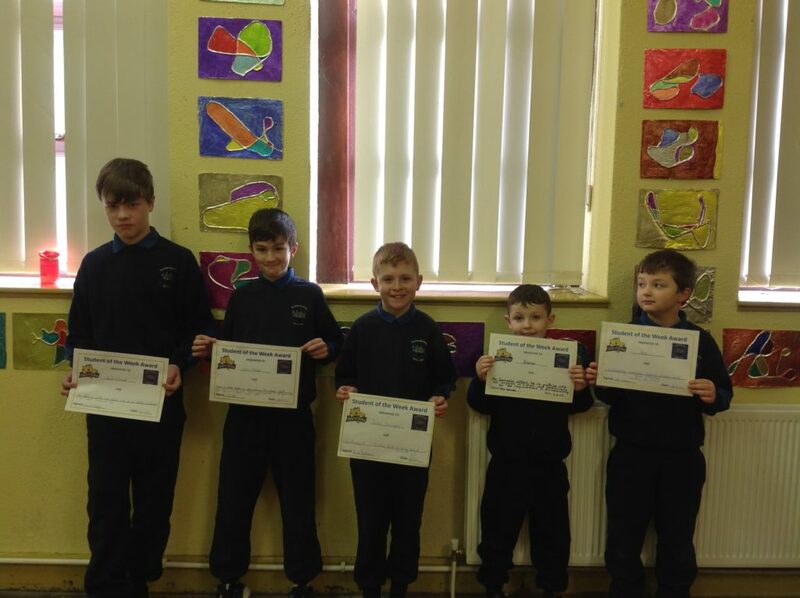 Everyone is working so hard and making it very tough for the teachers to pick their student of the week. Keep up the great work!